We all want our dream hair. And whatever that means to you—be it long, luscious locks or perfectly defined curls—it all starts with a clean canvas. The first thing to know is that your scalp is just as important as your strands. And to grow a healthy head of hair, your scalp needs plenty of nourishment and TLC. We'll be the first to admit, however, that sometimes there's no escaping dryness, irritation, and the dandruff that can result, especially this time of year. And that's where scalp oils come in: With winter quickly approaching, you'll want to lock in moisture and penetrate your scalp on the regular with hardworking oils that'll rid your scalp of dryness and itchiness. After applying oil to your scalp, Fusco recommends shampooing your strands with a scalp-soothing product like Dove DermaCare Scalp Pure Daily Scalp Shampoo ($4): "This will gently remove the residual oil on the scalp and hair, without drying out the scalp or hair." She also suggests Dove DermaCare Scalp Dryness & Itch Relief Conditioner: "It contains sunflower seed oil and pyrithione zinc, a very effective anti-dandruff ingredient." Now that you know how to apply it, click through for our favorite oils that'll solve every scalp problem imaginable. Does this beautiful golden bottle instantly intrigue you? Well, the ingredients are equally impressive. Infused with vitamins and minerals, this botanical blend works together to hydrate and nourish your scalp and strands—no toxins involved. 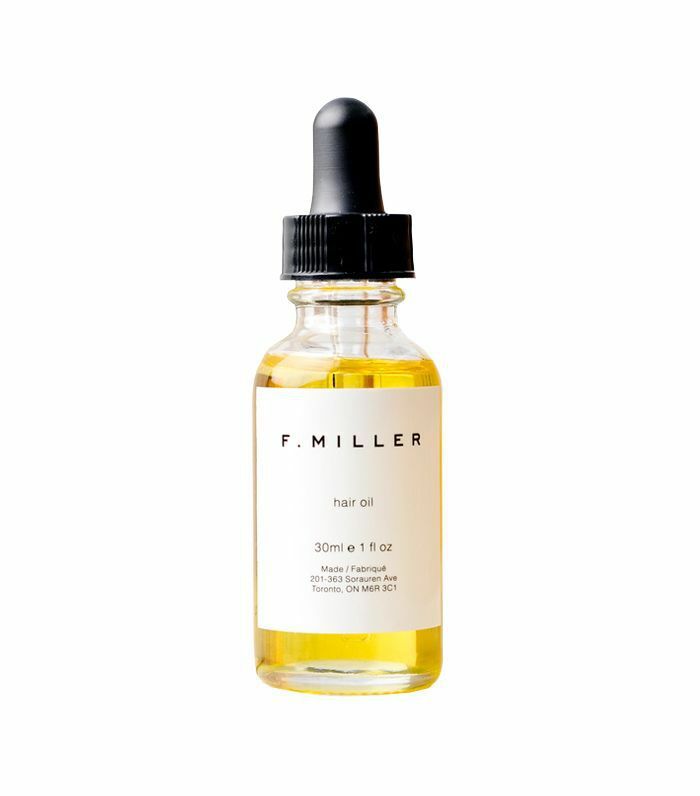 Instantly fortify your scalp with this nutritious oil made of sunflower, amla, and jasmine oils; it also contains antioxidant and antiseptic properties that cater to dry scalps. 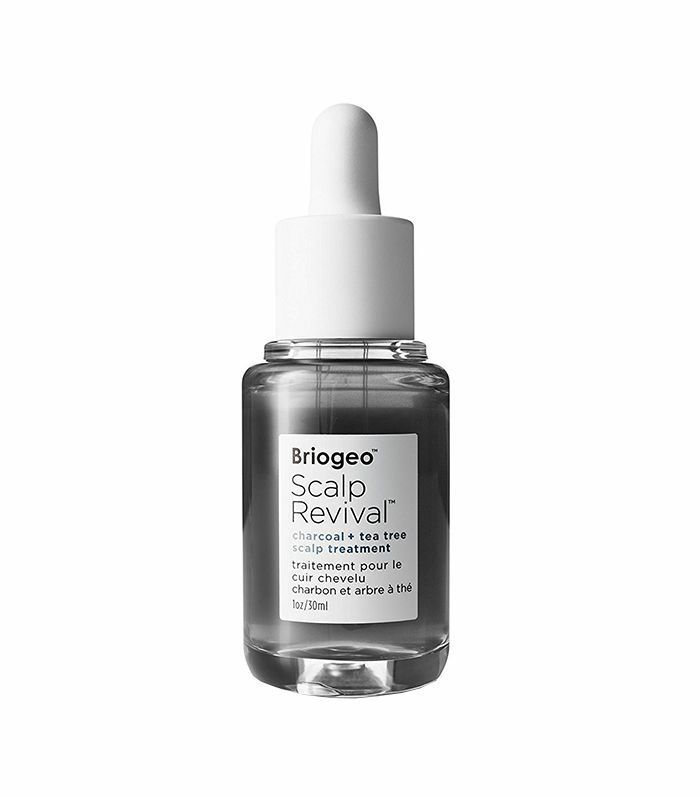 We love that it's lightweight enough for the finest of hair and can be used multiple times a week. Sometimes scalp problems arise because our pH levels are a bit off. 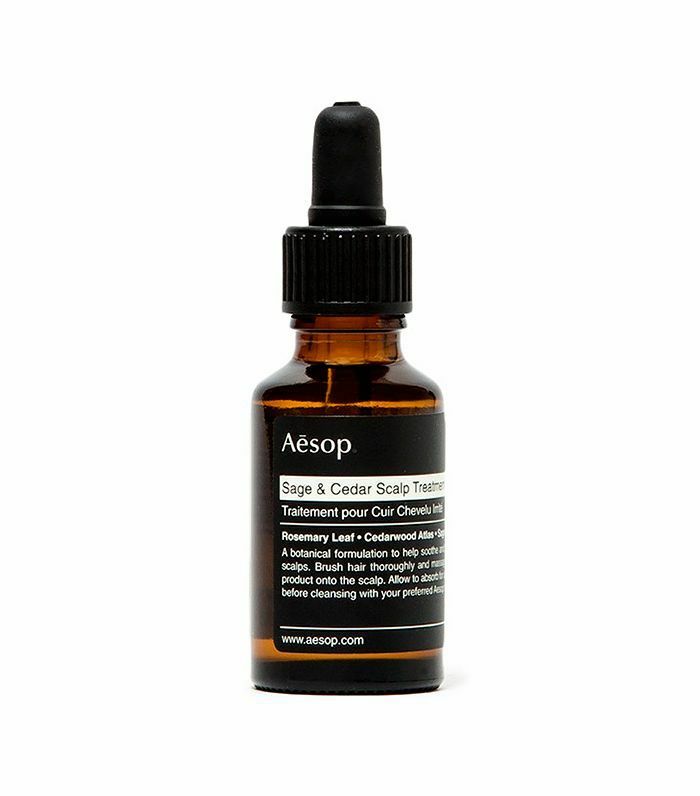 This powerful scalp tonic treads the line between serum and oil, and acts as a leave-in treatment to soothe and restore balance. Made for all hair types with powerful anti-aging ingredients for hair follicles and eight essential oils, it's certainly not short on hydration. 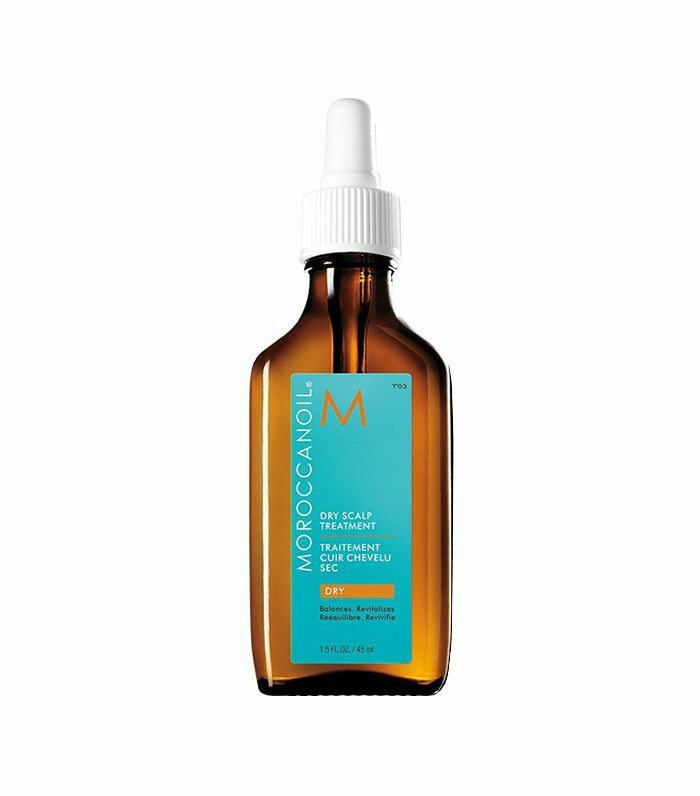 If you haven't tried Moroccanoil products yet, take our word for it: They're good. This particular product focuses on relieving dry, irritated scalps and clearing up dandruff flakes. 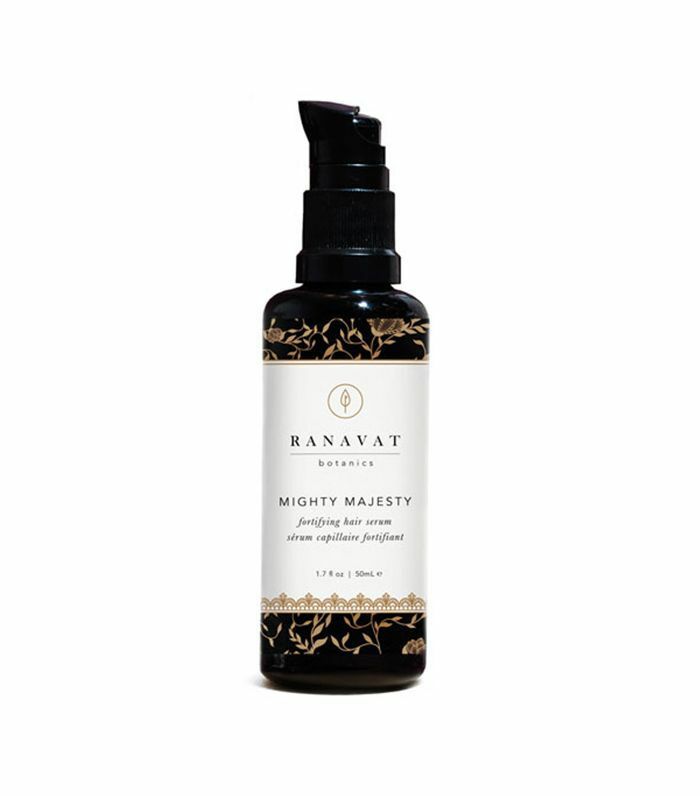 Powerful antioxidants like argan, lavender, and geranium oils seal in your scalp's moisture and soften rough patches. The delicious scents of sage and cedar in this pre-shampoo treatment will entrance you right away. 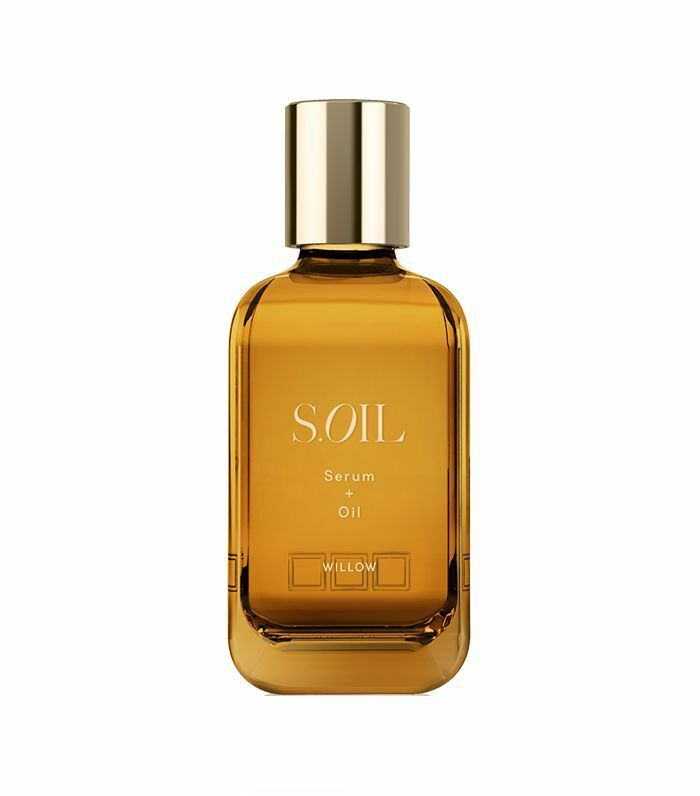 Massage a dollop of this oil onto your scalp, using a brush to work from the root to tip. Let it marinate for a few minutes; then move on to your go-to shampoo. Blessed with a sensitive, dandruff-prone scalp? No worries—this luxurious oil blended with 14 different botanicals will eviscerate those pesky white flakes without weighing down your strands. Soothing and hydrating. Designed to do its best work on wet hair, this refreshing combination of essential and vegetable oils will bring your dry, irritated scalp back to life. Want to balance your scalp's sebum production and natural oils? 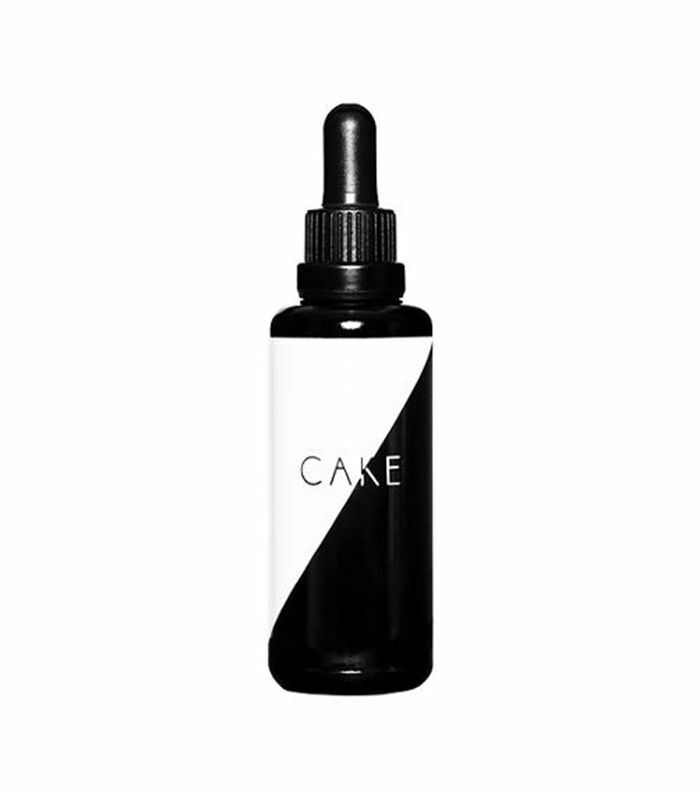 Just part your wet hair into a few sections, add a few drops, and feel its soothing magic. This pointed nozzle makes it easy to apply this avocado oil and rosemary leave-in concoction onto your scalp and calm inflammation. Massage the magical elixir on a few times a week and notice how its conditioning properties give you a healthier scalp and shiner strands. A personal favorite of mine, this charcoal-infused scalp treatment feels like heaven just hit your head. The soothing, lightly tingly sensation will win you over, not to mention it actually works to cool down your scalp with peppermint, spearmint, and tea tree oils, along with tea tree (the latter of which has incredible healing benefits). 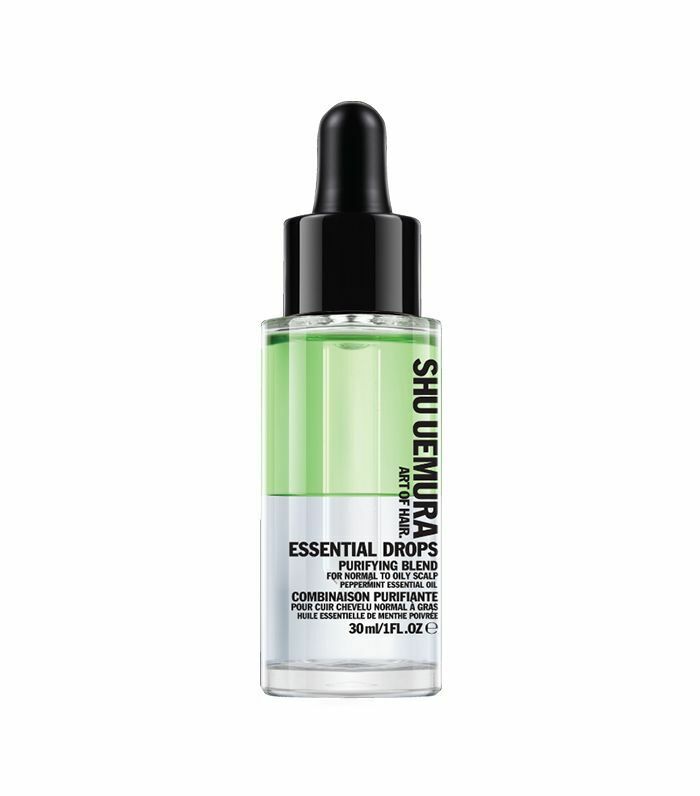 Another tea tree–infused product for the win. This option offers the same, hardworking benefits at a budget-friendly price tag. The soothing blend of pure shea butter, jojoba, and tea tree oil works double-duty on damaged hair and brittle ends, lacing your strands with extra moisture.